A 20 feet to 30 feet diameter round shaped structure from. A table, four chairs and comfortable beds at will. An optional heating system. 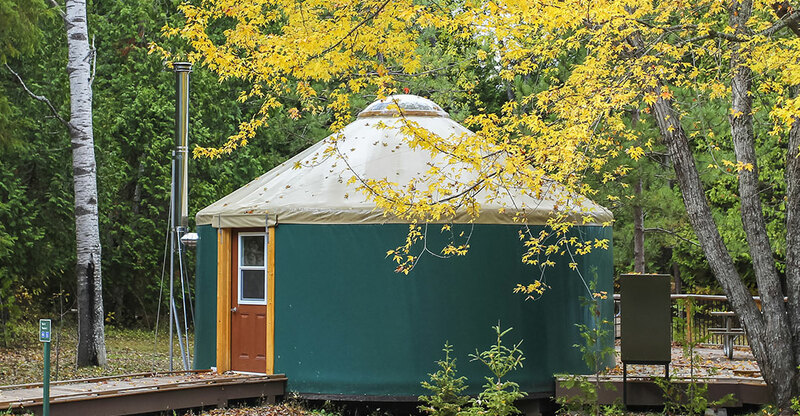 An isolated version for each size of yurt. Flexible layout options for all tastes and needs. Lots of space! For thousands of years the yurt has been the traditional Mongolian nomads’ habitation. Thanks to it, the Mongolian peoples survived the extreme weather conditions of their environment. 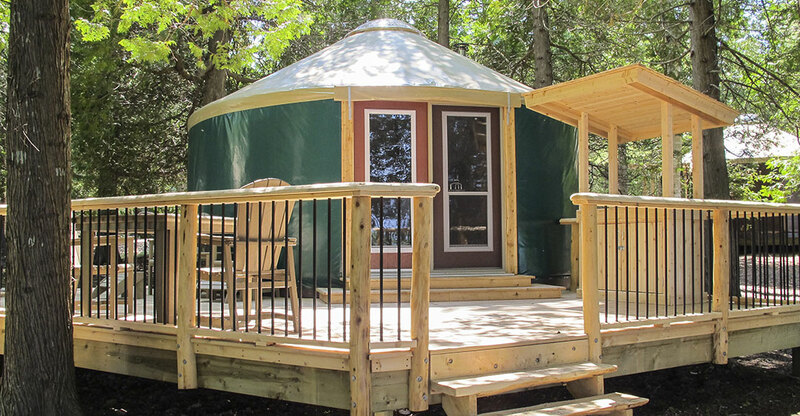 Several ancestral traditions are attached to the traditional yurt: one enters it using the right foot first and woe to the one who will hit the door threshold with his foot. 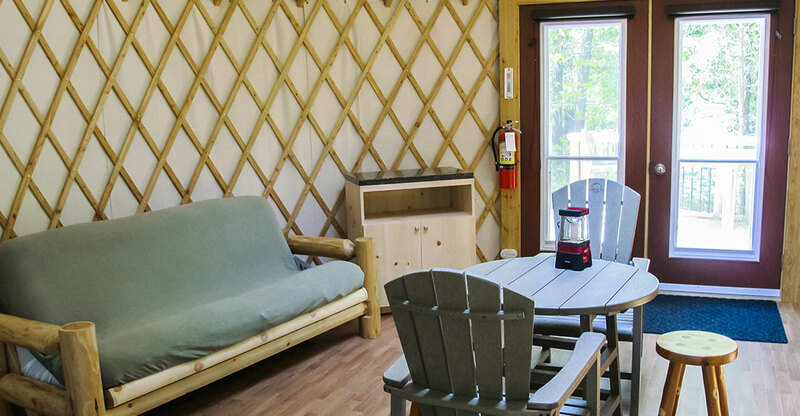 The west section accommodates men while the women meet in the east section of the yurt. 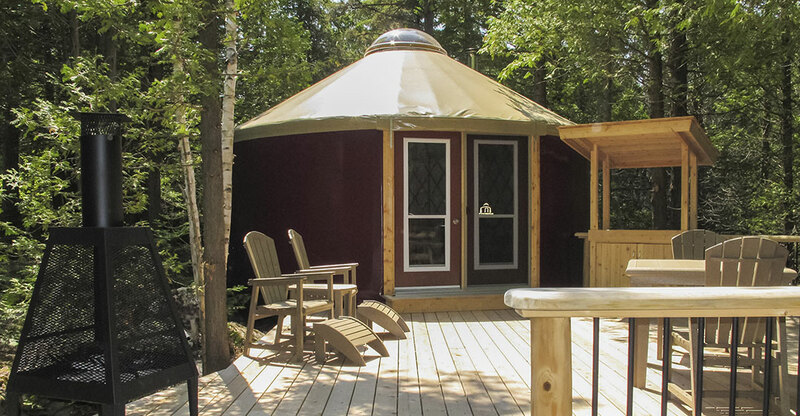 Biome-Canada yurt is a spacious tent that impresses with its interior look. Its cathedral ceiling of an astonishing height and its apparent structure make its internal space peaceful; perfect for relaxing comfortably close to nature. With a dome in the center of its roof, this one allows to admire the stars at nightfall.  The Yurt Biome is a contemporary and refined version of the traditional Mongolian dwelling.